About Toni Jacaruso - Jacaruso Enterprises, Inc.
Toni Jacaruso offers deep insight and expertise in sales and marketing for hospitality industry clients. Embracing engagement over outdated, pushy sales tactics, she teaches people how to close sales and increase revenue. Toni applies cutting-edge sales strategies to reach an ever-more knowledgeable and sophisticated consumer. 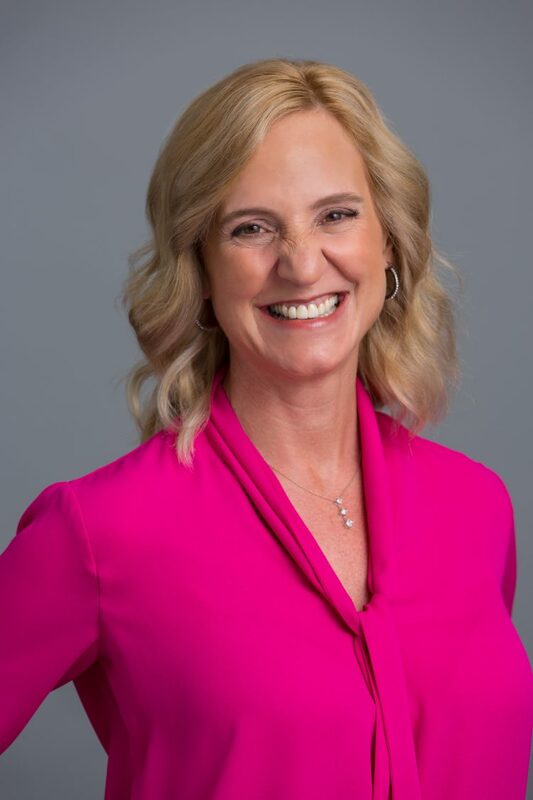 Prior to founding JE in 2007, Toni served as VP of Sales and Marketing for a top management company spanning hotels including Hilton, Marriott, and Intercontinental Hotel Group. She worked closely with marketing, training, quality assurance, design and construction, and finance departments to develop corporate standards. She was also actively involved in building positive franchise relations.